The best way to show how we accomplish our mission of creating smiles is a summary of some customers reviews and opinions. Check them below! 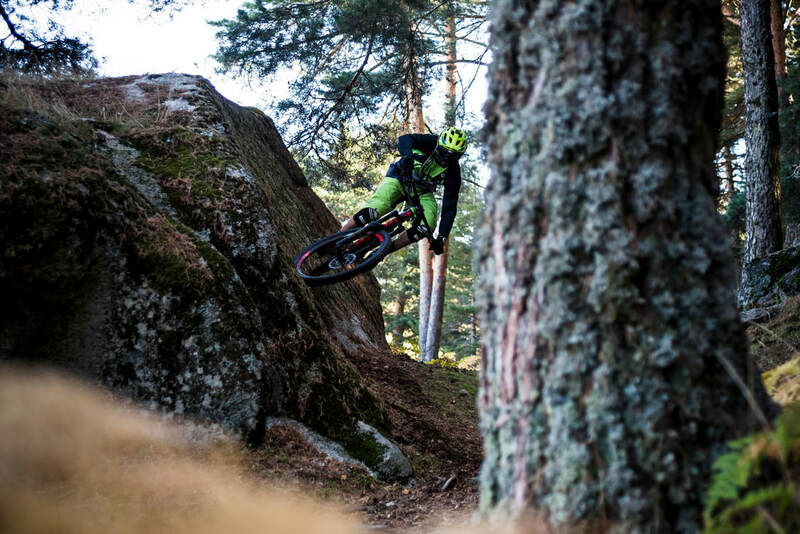 "Photo Epic: Dan Milner goes beyond the Race Tape for an Adventure in Ainsa, Spain" . Click here to read the full article! "Land of Opportunity". 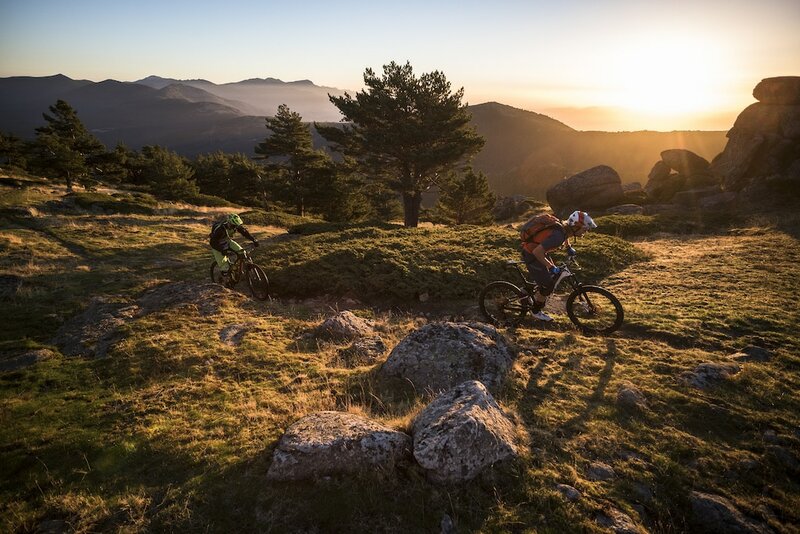 The complete story of our unique traverse through the valleys of Ainsa and the Pre Pyrenees in Spain.. Click here to read the full article! 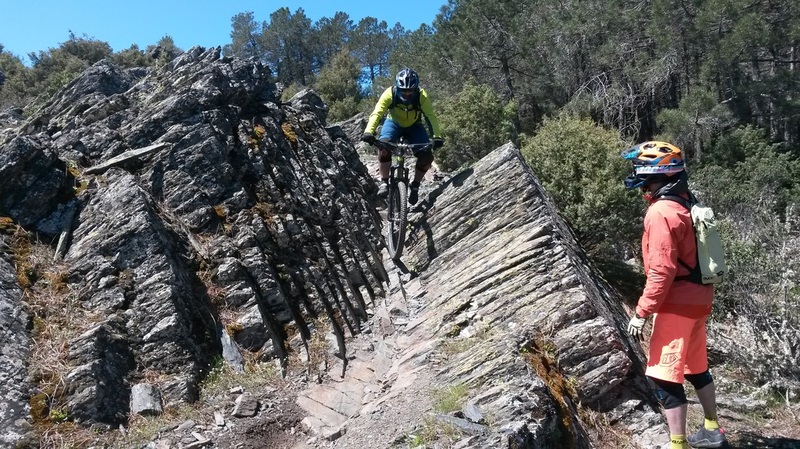 MTB-Räubertrails in der Sierra Guardarrama, Spain. 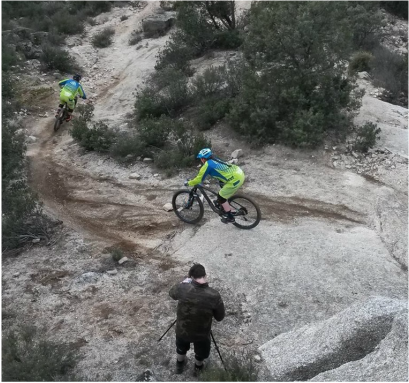 Dan Milner zog mit Holger Meyer und dem spanischen Enduro-Meister, Rafa Molina, in die Sierra Guadarrama, Spain. Click here to read the full article! Wo Biker noch Entdecker sein können: 10 Abenteuerziele . 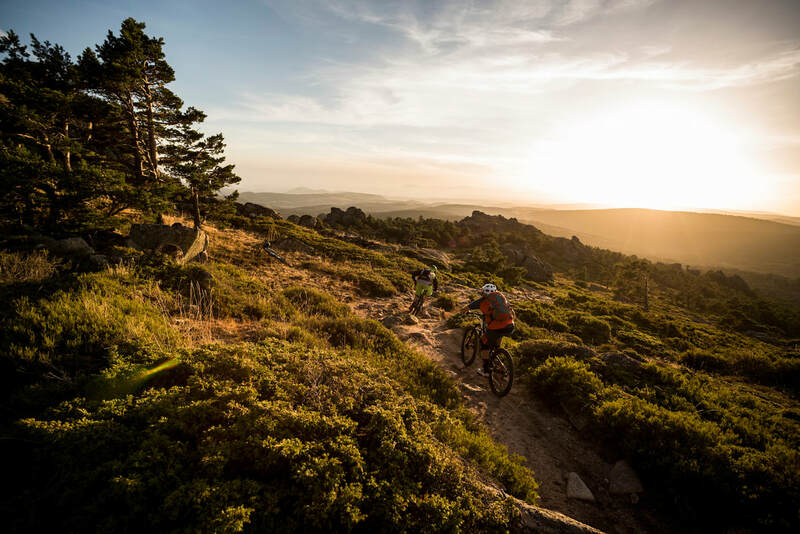 Blacktown Trails, Sierra de Guadarrama, Spain, Rated as one of the best riding destinations in Europe by Bike Magazin. Click here to read the full article! 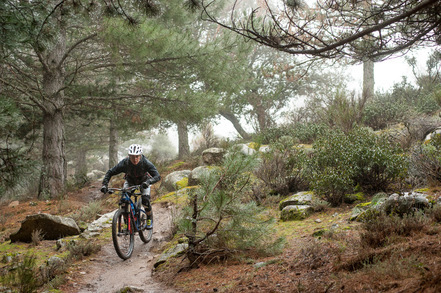 ​"...BlackTown Trails will show you some truly world-class Enduro riding and warm spanish hospitality ..." "..the Sierra de Guadarrama (Madrid, Spain) provides hundreds of kilometers of loamy trails to carve along..."
​"We Found in Madrid (Spain), some of the best riding Europe has to offer" Click here to read more! "We had a Blast in our 4 days of biking! Top riding! It's not only the trails but also the people that make BlackTown Trails outstanding." 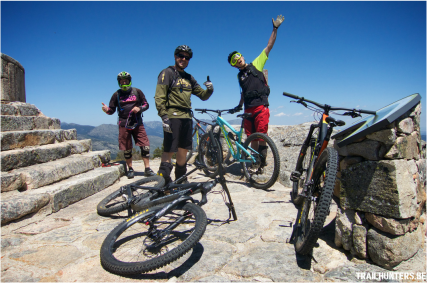 ​"...We thoroughly recommend it (BlackTown Trails)... not only these guys know the best and hard-to-find riding spots, they will remove lot of planning and stress from your trip"
​Awesome fun! Thanks to the guys at Black Town Trails for the amazing time. Great staff, beautiful views and a good variety of trails. Smiles for miles. I will be back! 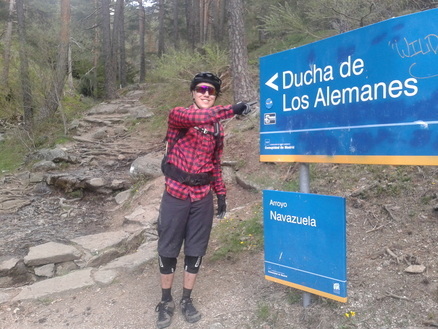 "Great trails with different types of terrain , accompanied with friendly guides and instructors around Madrid (Spain). I cannot wait to be able to go again!" "It´s been an awesome experience, I can´t wait for next year!" 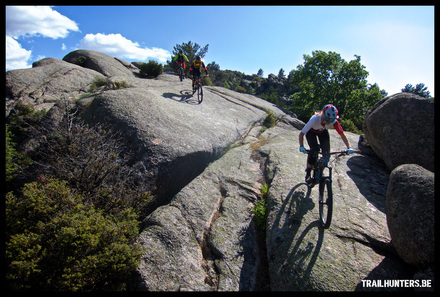 "​Fantastic trails, amazing accomodation - the true spanish mtb experience, cant wait to get back there!" "​We loved the ride&learn program. 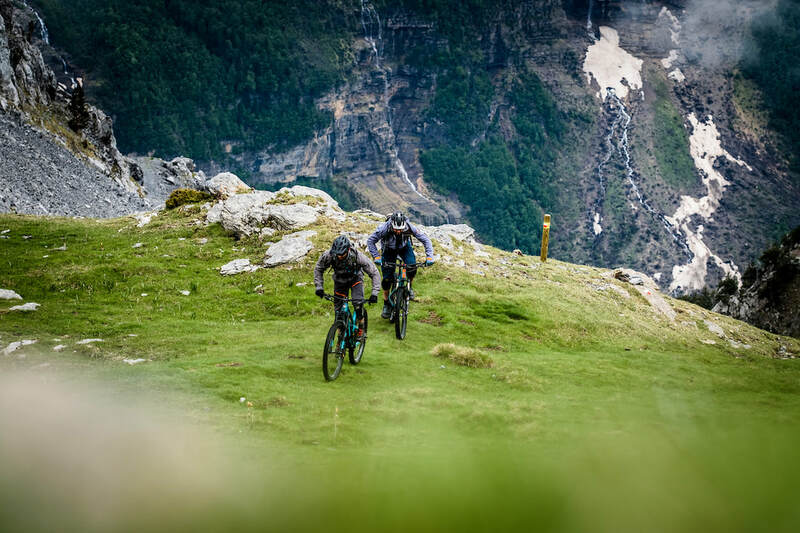 Trails were awesome, perfectly fitted to our experience"
​"​Incredibly friendly, and helped us find the best spots in the area for our two wheeled needs. 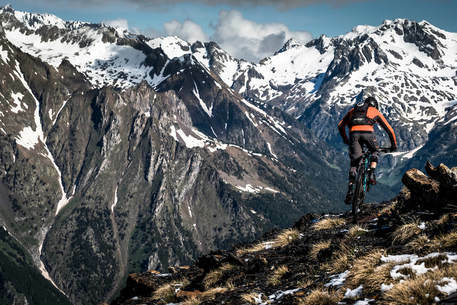 The best knowledge in the area for mountain biking!"